Kale has taken over the superfood spotlight over the past few years. Curious what all the hype is about? How does kale grow, anyway? And why should you put kale in juices or smoothies? Does kale cause bloating? Or does kale make you lose weight? 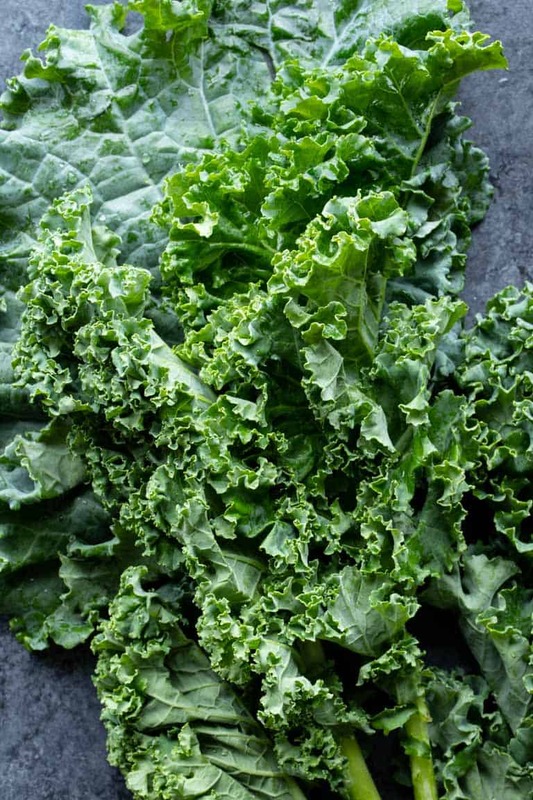 Dive in to the Ultimate Guide to Kale below for answers to these questions and more. Bonus: countless delectable recipes at the bottom. Enjoy! Where did kale come from? This leafy green was first cultivated in the eastern Mediterranean and Asia Minor around 2000 B.C. It is thought to have developed as a descendant from curly-leaved cabbage varieties that already existed. It then made its way to Europe during the Middle Ages, where it mutated to develop a “head”. This kale most closely resembles the kale we know and love today. How does kale grow the best? Kale is a cold weather crop, meaning it grows best in the spring or fall. It can also tolerate frost, which extends the growing season for fresh greens. Kale plants actually prefer the cooler temperatures, as the heat makes their leaves taste bitter. These plants prefer full sun, but will also tolerate partial shade. The more sun they get, the stockier their leaves will be. They are also relatively low maintenance to grow. Set them 18-24 inches apart in your garden and keep them moist, but not overwatered, and you should be ready to harvest in 6-8 weeks! When should I plant my kale outside? 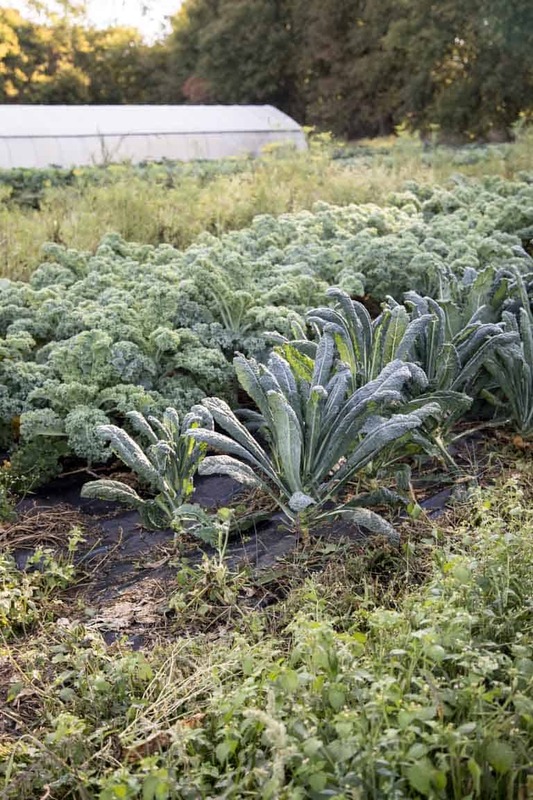 Kale plants prefer the cold and even light frosts. For this reason, avoid peak summer sun with these greens. Set plants out 3 to 5 weeks before the last frost in spring or 6 to 8 weeks before the first frost of fall. Can kale grow in the winter? Can in survive a frost? As mentioned above, kale survives and prefers frosty weather. Though the plant cannot survive in the main part of winter, it can be planted in early spring. Also, it will survive well into the late fall and early winter if planted near the end of a typical growing season. Unfortunately, like most fresh produce, kale can go bad. Overtime, if left neglected, the water-rich kale leaves will start to leak out and get soggy or slimy. Additionally, rotten kale can take on a sulfuric smell. If your kale bunch smells or feels off, it’s probably time to compost it. However, to extend your kale’s life in the fridge, wrap the stems in a damp paper towel and keep in a loose plastic bag. Which kale is most bitter? Least bitter? Curly kale, especially those in darker colors like purple, is the bitterest variety of the plant. Their deep, earthy flavors are great for stews and stir-fries. On the other hand, Tuscan kale varieties have flat leaves and are the least bitter tasting. Some varieties of Tuscan kale have a nuttiness that can almost taste sweet. The most bitter kale will taste is when it is raw, so try cooking to mellow the flavors. If you find the taste is still too bitter for your liking, soak in cold water prior to cooking and add a pinch of salt. 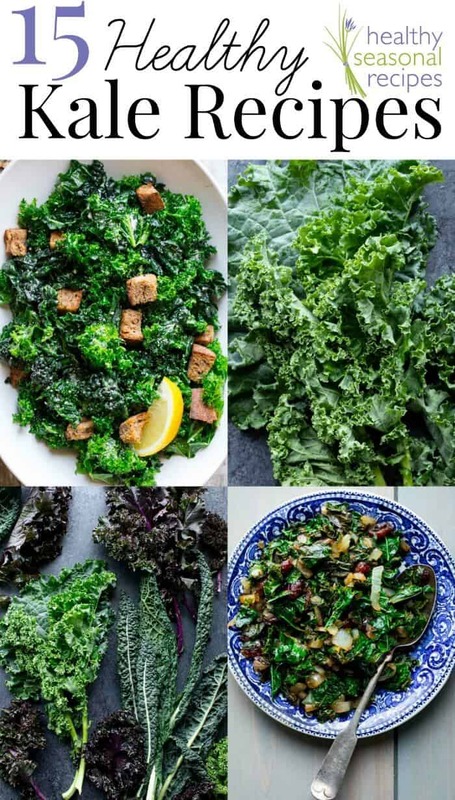 Choose your favorite variety of kale (curly leaves are the most popular for chips). Remove the ribs and cut the remaining leaves into 1½-inch pieces. Lay in one thin, even layer on a baking sheet. Toss with olive oil and sprinkle with salt. Bake in the over at 275 degrees for about 20 minutes, or until the leaves are crispy but not burnt. Let cool to preference and serve as finger food. Check out this garlic almond kale chip recipe for inspiration. Bonus: kale chips pair well with fun aioli! Which kale is best for salads? Tuscan kale is the least bitter variety of the plant. This makes it the friendliest for salads or raw consumption. Also, baby kale is smaller, softer and less bitter. It also makes a great option for salads or a garnish. However, any type of kale can be used for salad or eaten raw. If using a tougher variety, massage your kale to soften and release some of the bitterness. Like any other vegetable, the nutritional differences between the different kinds of kale a pretty small. All types of kale are very nutrient-dense, meaning they have a lot of nutrients for very few calories, and benefit your health. The slight differences in kale’s nutrient profile can be recognized by bitterness and color. The more bitter varieties of kale are slightly more nutrient dense than the milder types. 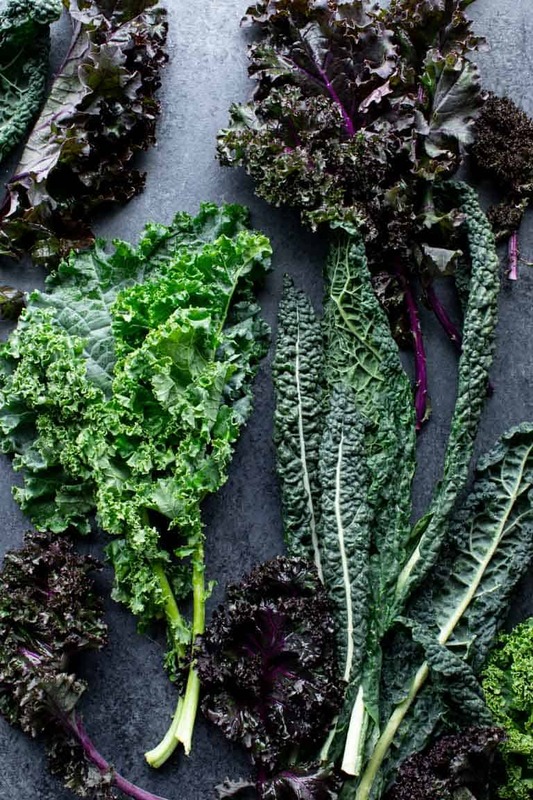 Also, kale that comes in darker colors contains different phytochemicals, which are nutrients that show themselves through the colors of our foods. Intuitively, darker plants have marginally more phytonutrients than lighter plants. However, any type of kale you prefer is a health-promoting food to add to your routine. Why should I put kale in juice or smoothies? Green smoothies are all the rage with health-conscious eaters. Why is that? Believe it or not, the aesthetic is only part of the appeal. Adding kale to juice or a smoothie barely affects the texture and is almost unnoticeable in the taste. However, kale adds a variety of nutrients and vitamins that aren’t present in fruits. Also, if you add kale to a smoothie, it adds a bunch of digestion-promoting fiber. Unfortunately, if you are juicing your kale, you lose the fiber. Try this vanilla green protein smoothie recipe or this green mountain smoothie recipe to get your feet wet! 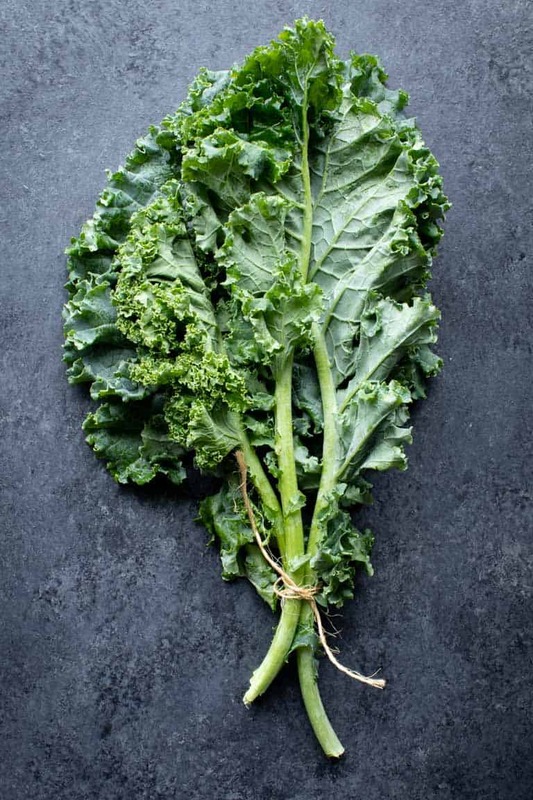 Can kale give you gas or bloating? Kale is in the cruciferous vegetable family. These veggies contain a naturally occurring sugar called raffinose. Raffinose cannot be digested until bacteria in your gut ferment it, which can release gas into your intestines and cause some bloating. However, the more often you eat cruciferous vegetables (other examples include broccoli, cabbage and brussels sprouts), the better your gut gets at digesting them and the less discomfort you will experience. Cooking vegetables can start softening some of the fiber, which also makes it easier to digest. On the flip side, will kale make you poop? Kale contains a lot of fiber, about 1.5 grams per cup or about 6% of your daily fiber needs. Eating plenty of fiber can help you stay regular and keeps your digestive system running spick and span. However, introducing fiber to quickly can result in constipation, so pace yourself when adding these leafy greens. Some bloating or gas when trying a new vegetable is normal. However, eating kale, raw or cooked, should not result in diarrhea or any major stomach discomfort. 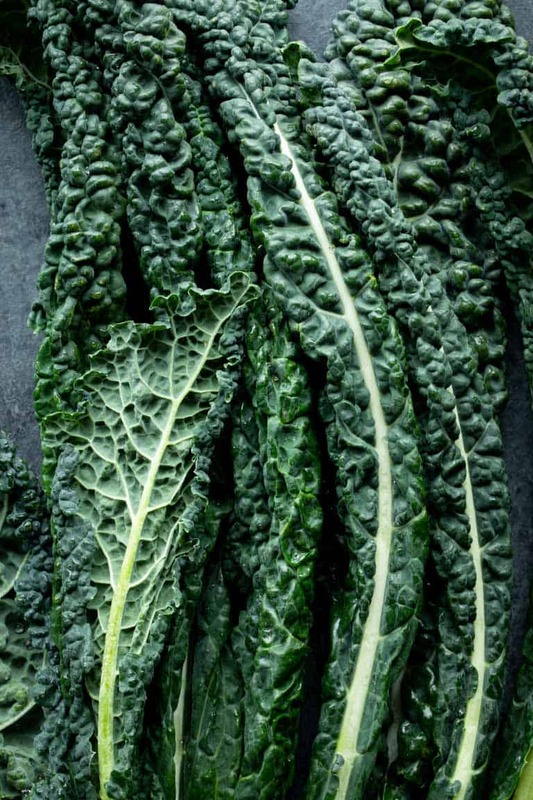 Does kale make you lose weight? Kale is nutrient-dense, meaning it has a lot of nutrition packed in to very few calories. It also has a high water and fiber content, meaning it takes up a lot of space in your stomach. For these two reasons, swapping out something less nutrient-dense and more calorie-dense with kale can reduce your total calorie intake, make you feel more full and promote weight loss. However, just adding kale will not likely be enough to make you lose weight on its own. Regular exercise and a balanced diet, which can include kale, is the best method for sustainable weight loss. Hi Fiona. 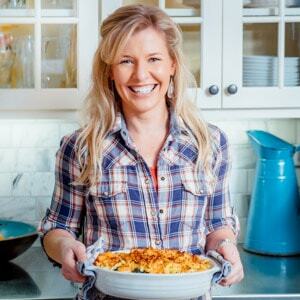 There are so many wonderful Kale recipe out there!! I have learned to love kale much more in the past few years. I love putting it in smoothies and it tastes great in massaged kale salads with creamy dressings. Now if I could just get my kids to eat it! So many good kale recipes here! So many good information in one place. I just love kale…raw or cooked. 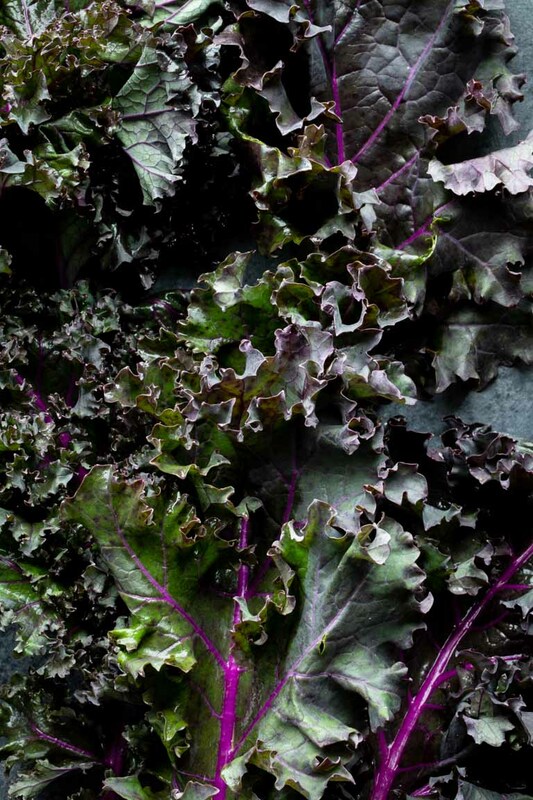 Great information – love the color in that purple kale. 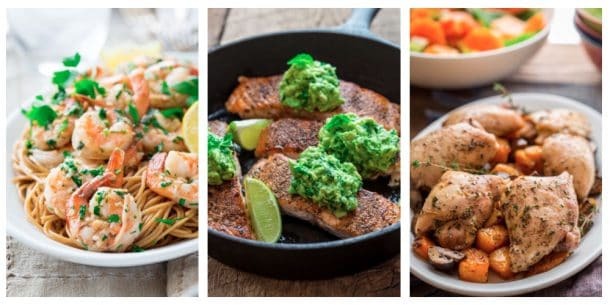 I’ll bookmark this to try some of these recipes! This was so helpful. I’ve only had the really bitter Kale, the dark purple and don’t like it but now I know there are other varieties so I”m definitely going to try them. Thank you for this. Kale chips are the best! This is such a great resource article. Lots of good information about the different types. Very thorough post! I love kale and recently discovered the lacinato variety, I really like how hearty it is. I don’t know why people hate on it so much, lol, because its more substantial I feel like I’m getting more than crunchy water which is how I feel about most lettuce. I love it too. I am a fan of bitter flavors though, and I know some people find kale bitter.